After a recent trip to Spain we finally had to circum to making croquetas at home. 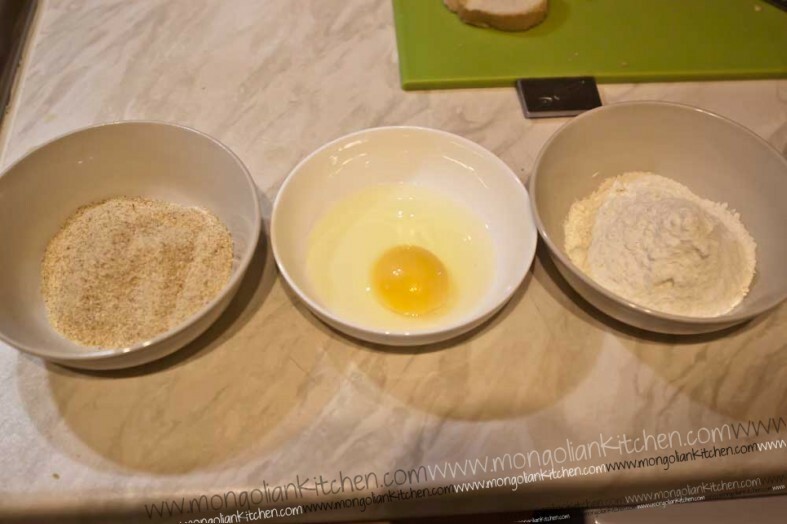 We’ve always shied away from these but we made them the first time we realised they were super simple (although require some time to pre-prepare). 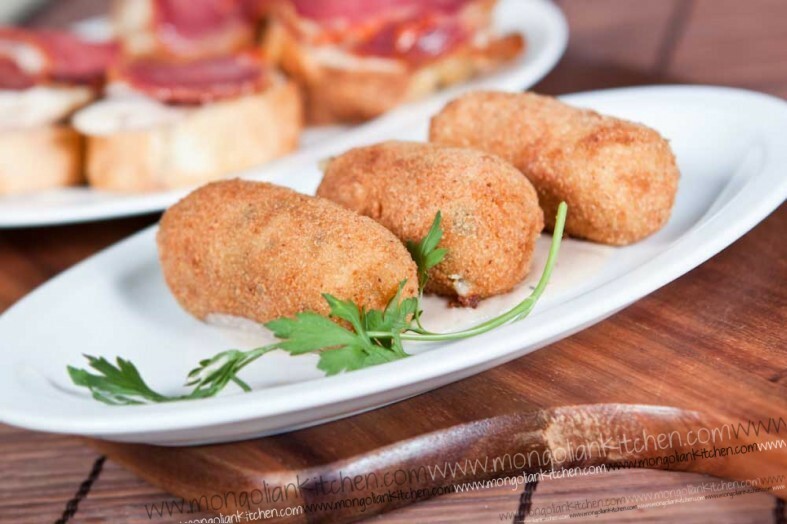 Croquetas are very popular in Spain. Little fried balls of goodness filled with various ingredients such as ham or mushrooms. 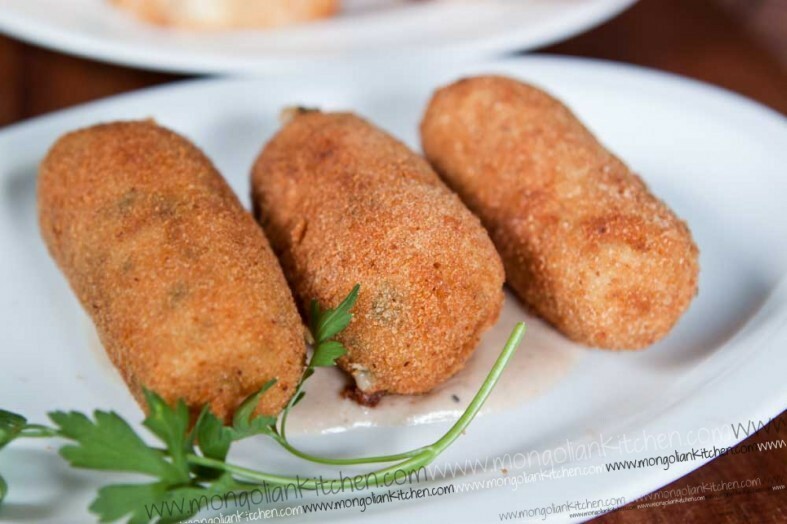 In simple terms croquetas are actually fried balls of bechamel mixture..Yes, thats what makes them smooth and silky inside. 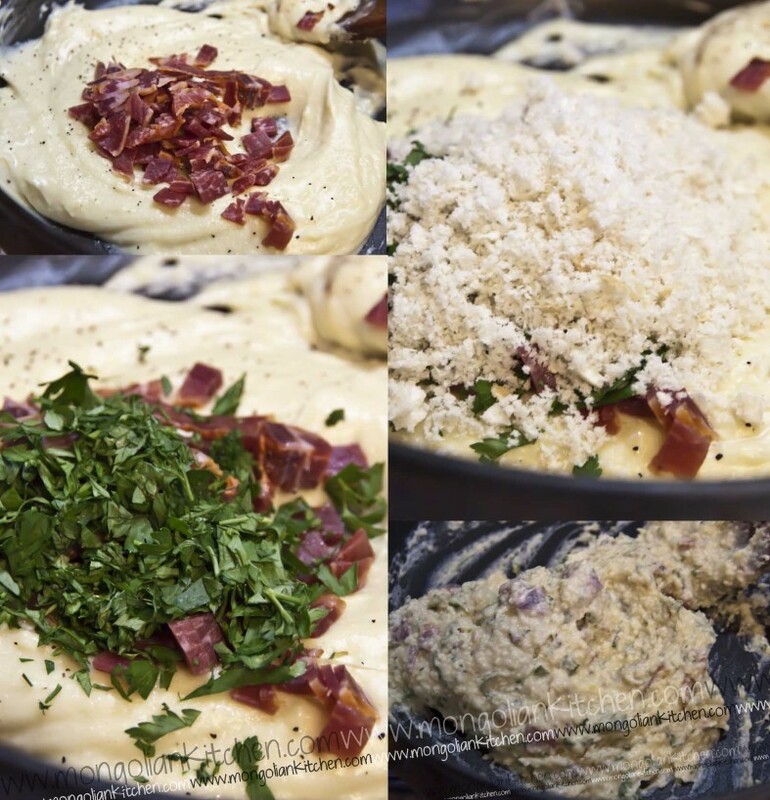 You basically make a denser than normal bechamel, then mix in your ingredients. Once you allow this to cool for a few hours you can shape it into balls or croquette shapes and simple deep fry quickly to get a wonderful starter or tapas dish. Meanwhile add the milk to a glass jug along with the clove of garlic, bay leaf and peppercorns. Heat in the microwave for around 2 minutes to warm it up. Once you have fried the flour for 2 minutes and it smells "nutty" add the milk (through a sieve) a tiny bit at a time. Stir into the flour until the milk has gone, then add some more. You have to blend the milk with the flour as much as you can everytime you add milk. This is so that no lumps remain. It will take some time to slowly combine all milk and flour but once it starts goes smooth you know you are there. 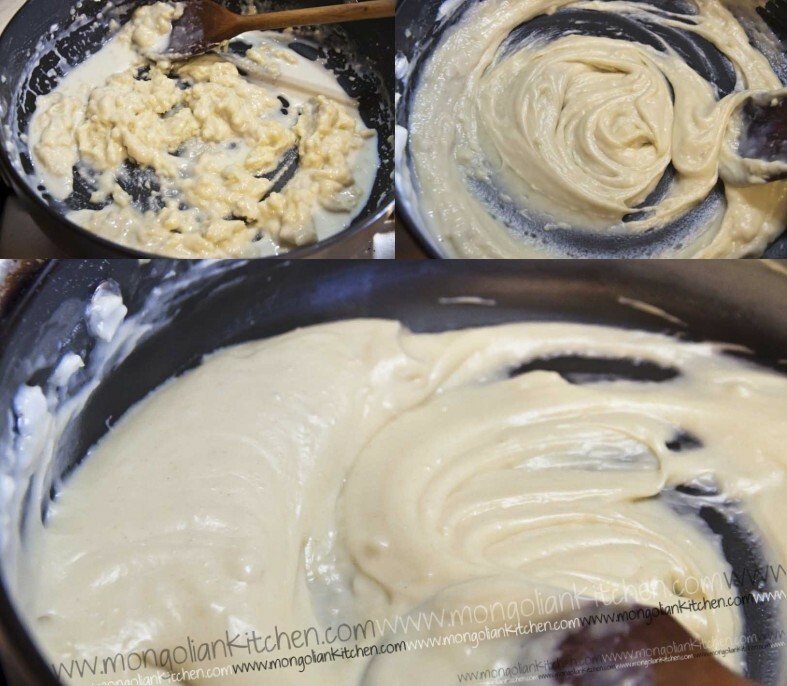 Stop when the bechamel has a thick, gloopy consistency. Season with salt, white pepper and nutmeg. Turn off the heat and set aside. Add the ham, parsley, breadcrumbs and parmesan and mix it all together. Place into a bowl and put into the fridge to cool for a few hours or until needed. 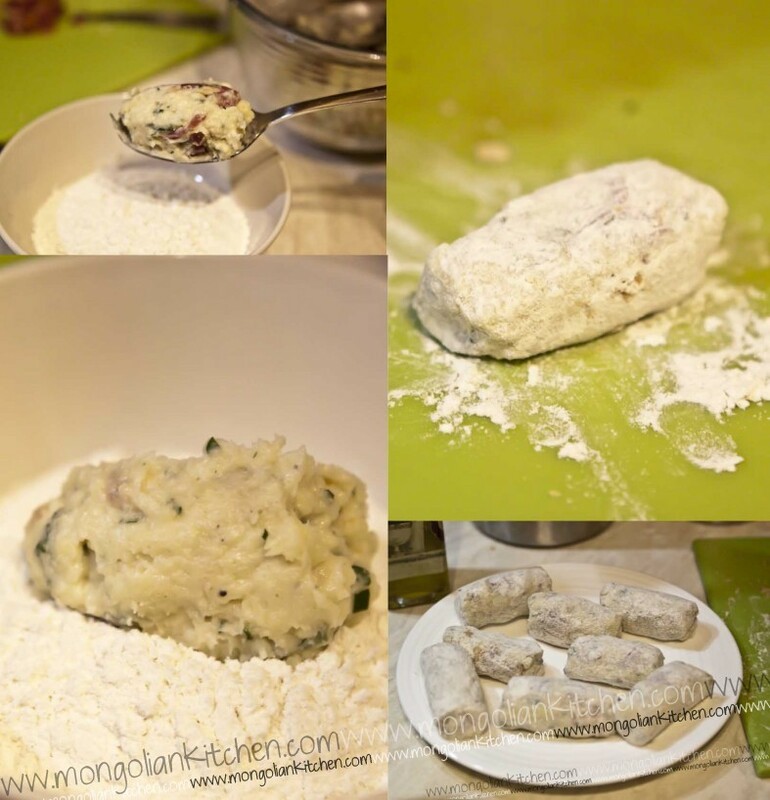 Take a small amount of the croquetas mixture (we use a spoon) and shape into a rough baton shape. Prepare all of them with the flour and set aside. When ready to fry, preheat your oil (medium heat). 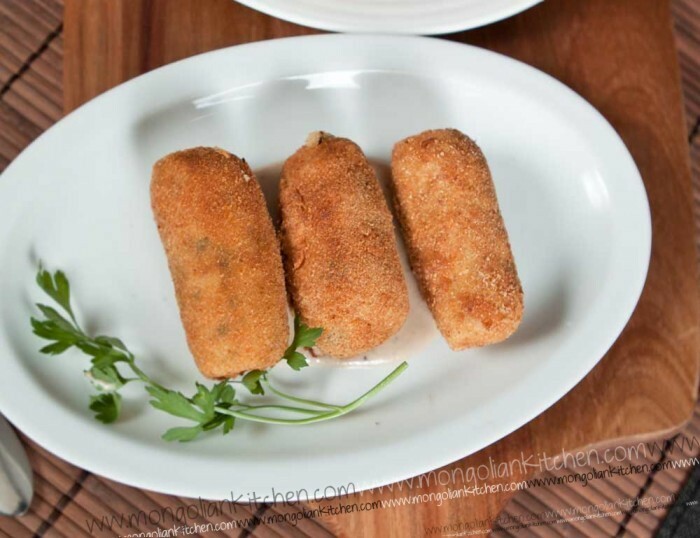 Dip each croqueta into the egg, then the breadcrumbs then drop into the oil.